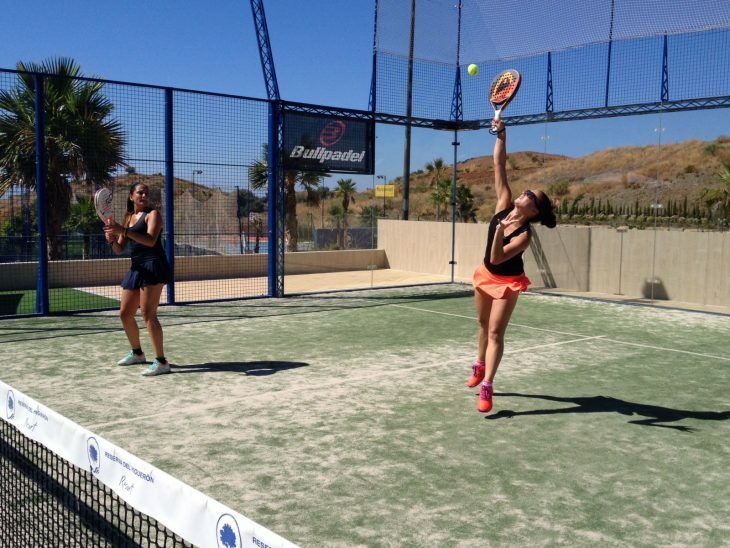 It is not long before the International Padel Experience by Madison disembarks in Alicante. The best international circuit of amateur paddle will travel to Valencia to play the thirteenth event of the season. This will be the last stop the circuit makes in our country before continuing its tour of the rest of the world. The inscriptions are now open and everything is ready to start the great paddle party. From 17 to 19 August the participating couples will enter the competition with the aim of winning the Alicante Open champions. Masculine, feminine and mixed, all of them promise an authentic and exciting marathon with sport of the shovel like great protagonist. 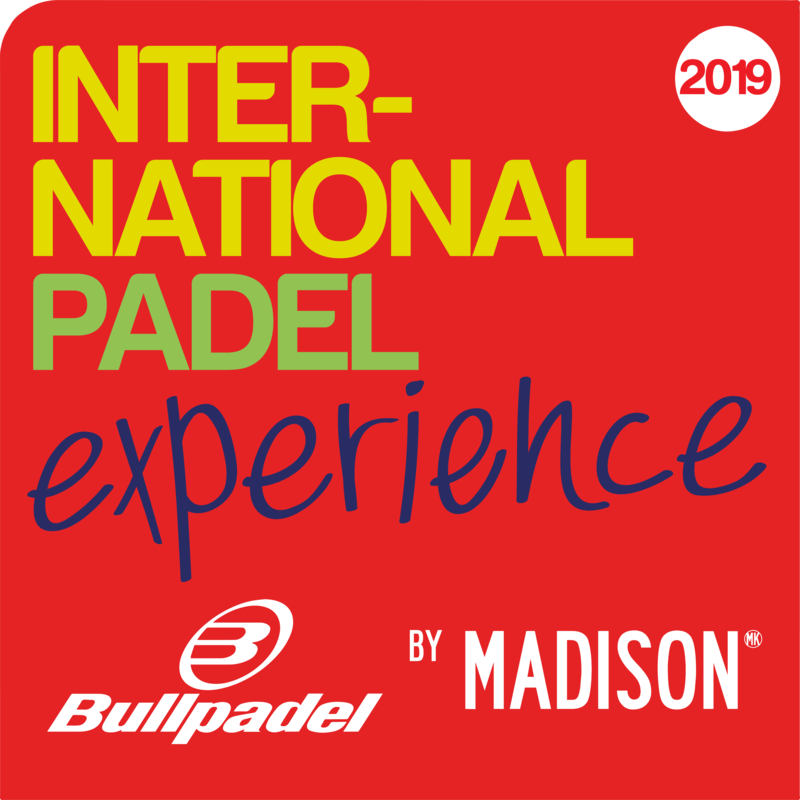 As in all events, Bullpadel and Estrella Damm will also be present at this last stop of the International Padel Experience by Madison in our country. Why participate in the IPE by Madison: Alicante Open?